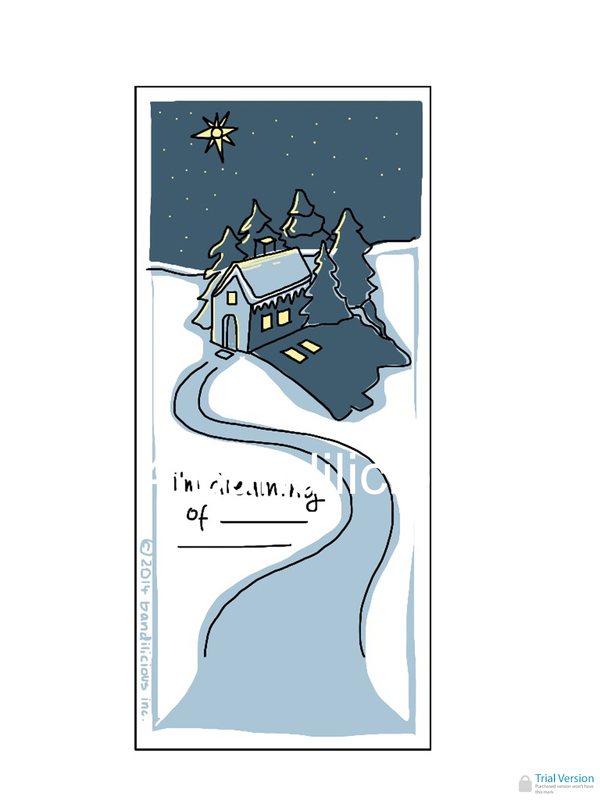 Posting a simple coupon / gift card before midnight so you can think of a few folks you would like to push into 'believing' in themselves, their ideas, their skills, talents, gifts, and dreams. Leave a little 'nudge 's someone's desk or in their locker or mailbox! And, encourage them to dream big and never settle for anything less. Fill in the blanks and commit to never losing sight of your purpose and passion in life! Remember: 1. Just Save The Image (limited gratis offer thru December only). 2. Print 3. Cut 4. Write a message. 5. Make someone's day!